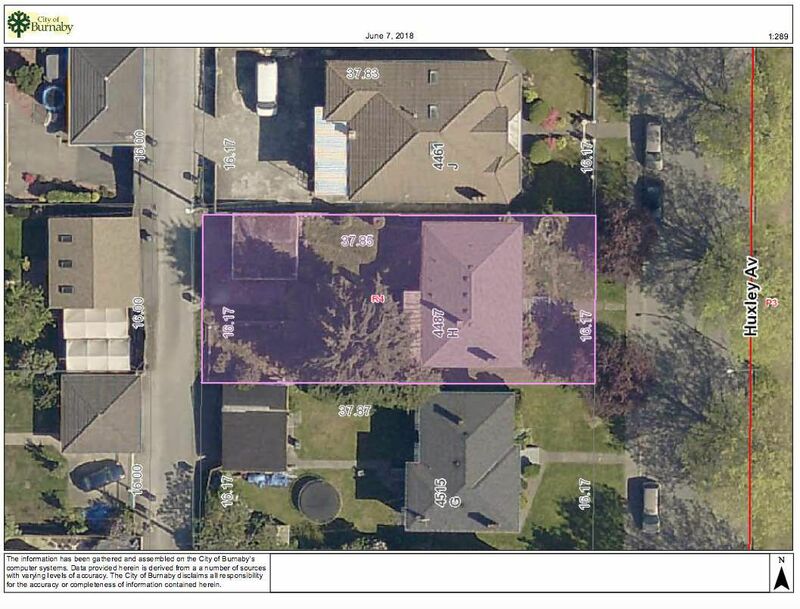 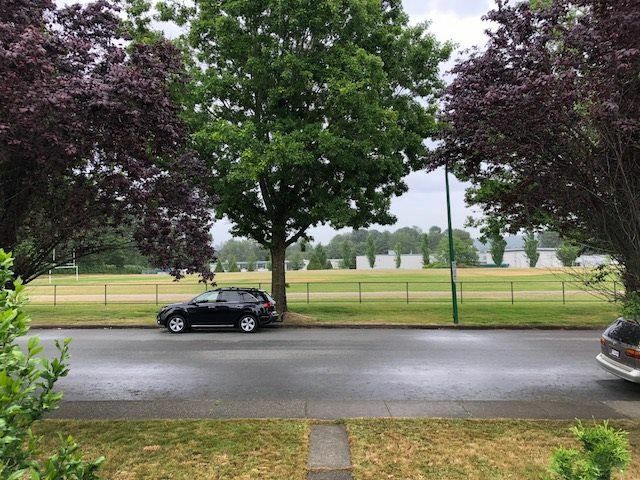 PRIME BUILDING LOT in excellent family neighbourhood. 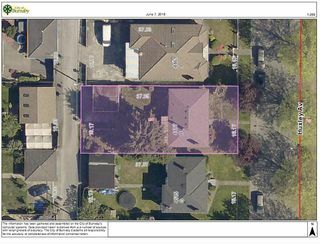 53' x 124' FLAT LOT with LANE ACCESS. 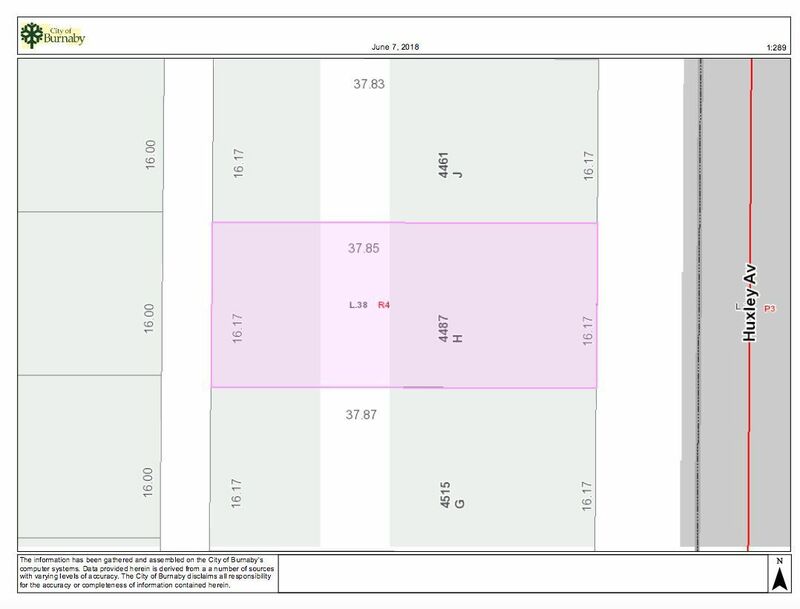 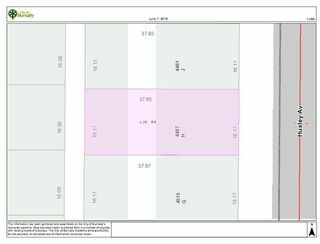 R4 zoning - build up to 3943 sqft approx. 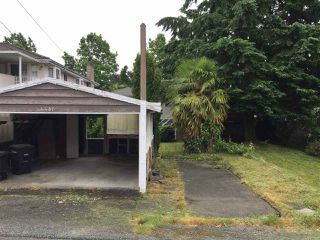 New construction surrounds subject property. LAND VALUE ONLY. 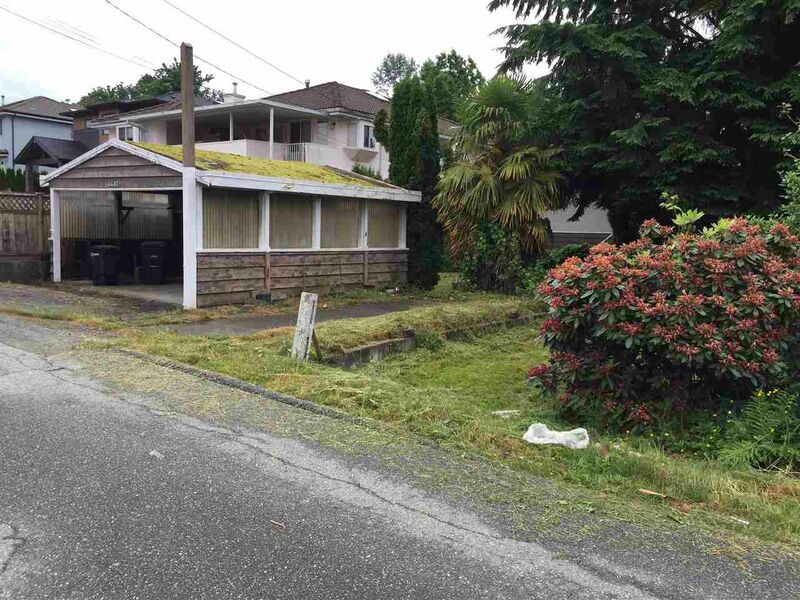 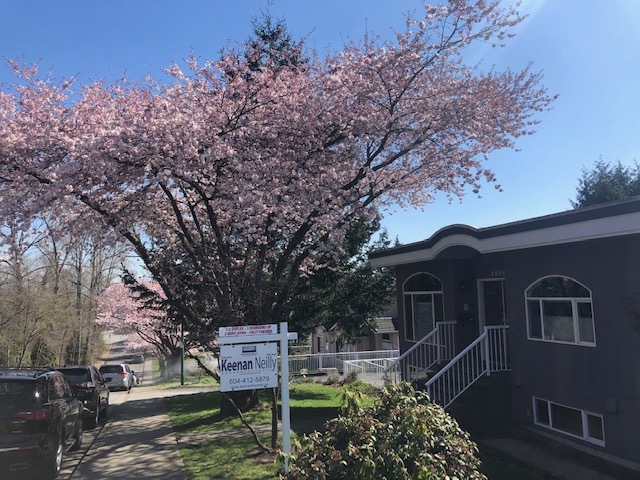 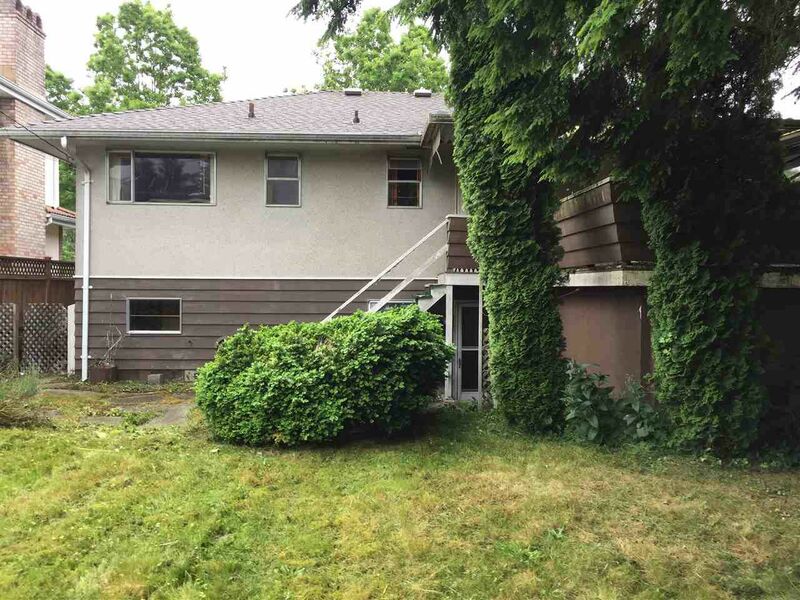 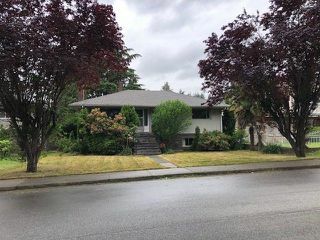 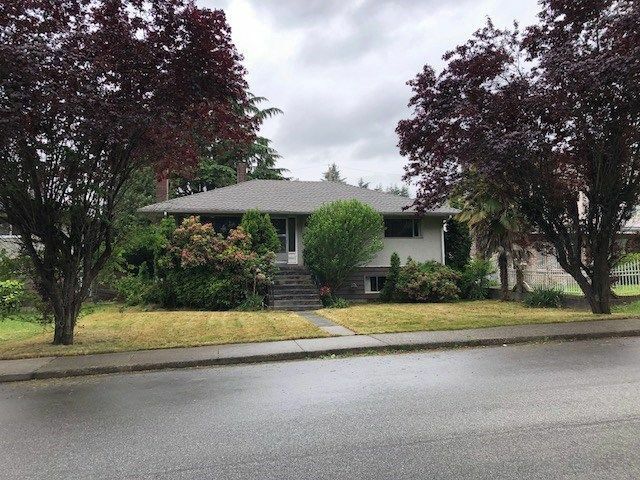 Close to schools, Deer Lake Park, Burnaby Hospital, Brentwood and Highway 1. 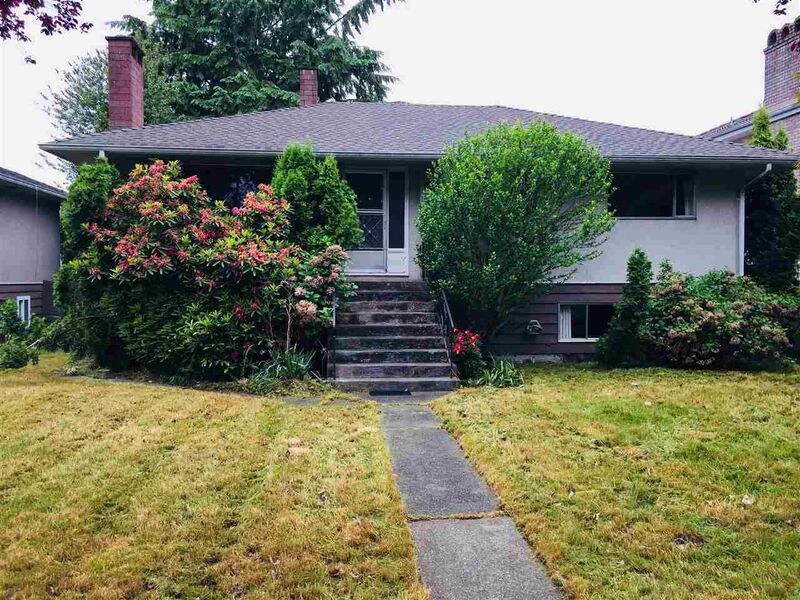 SOLD "AS IS WHERE IS."